See the librarian for help with your device. 1. What is Listen Up! Vermont? Listen Up! 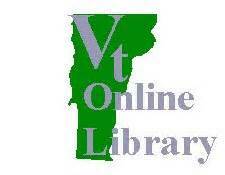 Vermont began in early 2008 as a statewide downloadable audio book endeavor. 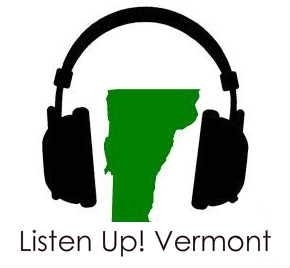 Patrons can access a statewide shared collection any time of the day by going to http://www.listenupvermont.org; all they need to download an audio book is their library card or patron number.Listen Up! Vermont is provided by OverDrive‘s Digital Library Reserve service, which allows libraries to circulate — that is, to check out and “return” — digital works. This is done through Digital Rights Management, or DRM. OverDrive’s service is different than consumer-based services like Audible, which allows only one download of an item, and the DRM prevents the sharing of a file across multiple users. 2. How does Listen Up! Vermont work? Listen Up! Vermont works just like your physical library. The majority of the collection is on the “one copy, one user” model, just like your library. If a title is in high demand, the Listen Up! collection needs to purchase additional copies, just as your library would; if a title is out, patrons can place that title on hold. For some people, this is a difficult leap to make — we all know the digital file is there. 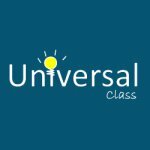 However, this is the model that OverDrive and the publishers have agreed upon, in order to make works available digitally and preserve the rights and commercial interests of the publishers and authors. A portion of our audiobook collection is “Always Available” — meaning they do not fall into the “one copy, one user” model. Any number of people may have one of these titles checked out at any given time. We have a similar model in place with our e-books and these are referred to as our Project Gutenberg titles.